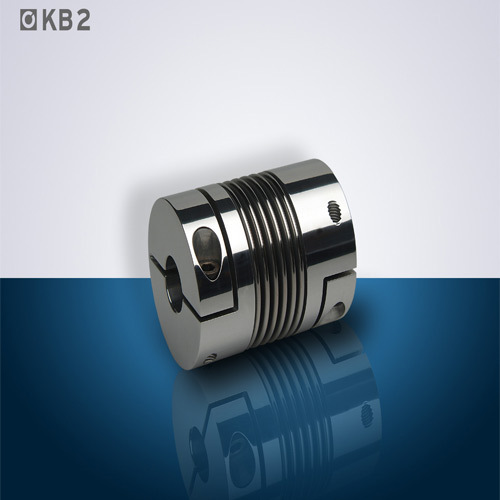 We provide you different variety of Metallic Bellow Couplings, as Metal Bellow Couplings-KB2. Its core characteristics are the backlash-free transmission of torque, high torsional stiffness, and excellent compensation of angular, axial and radial misalignments. Operational safety and easy assembly are two more factors speaking in favor of Rotolinear Systems.